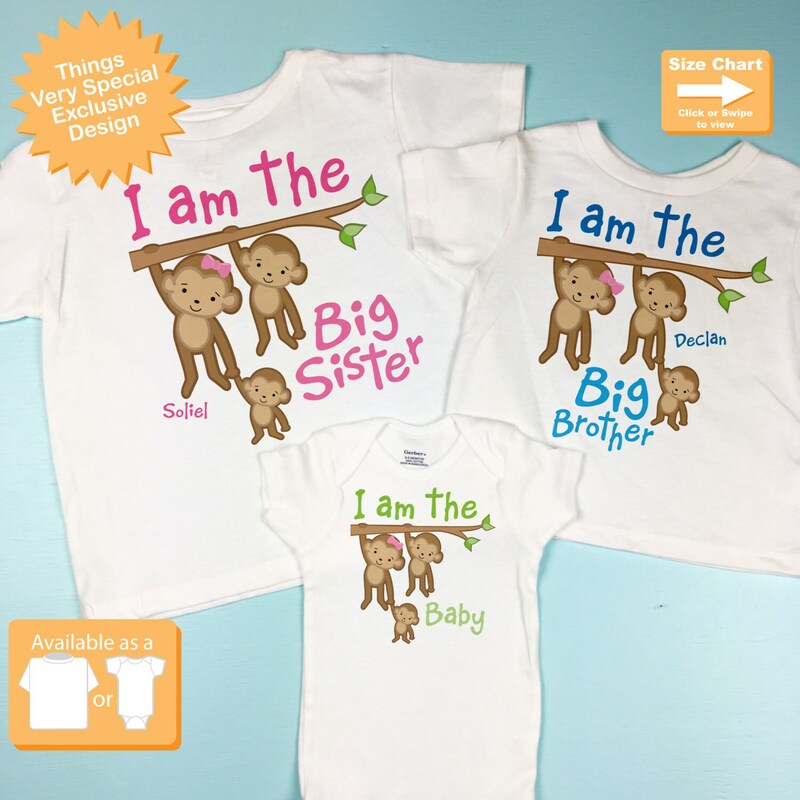 Super cute set of three shirts are Personalized with Any combination of I am the Big Sister, I am the Big Brother, and I am The Baby. It was shipped on time! I like it! 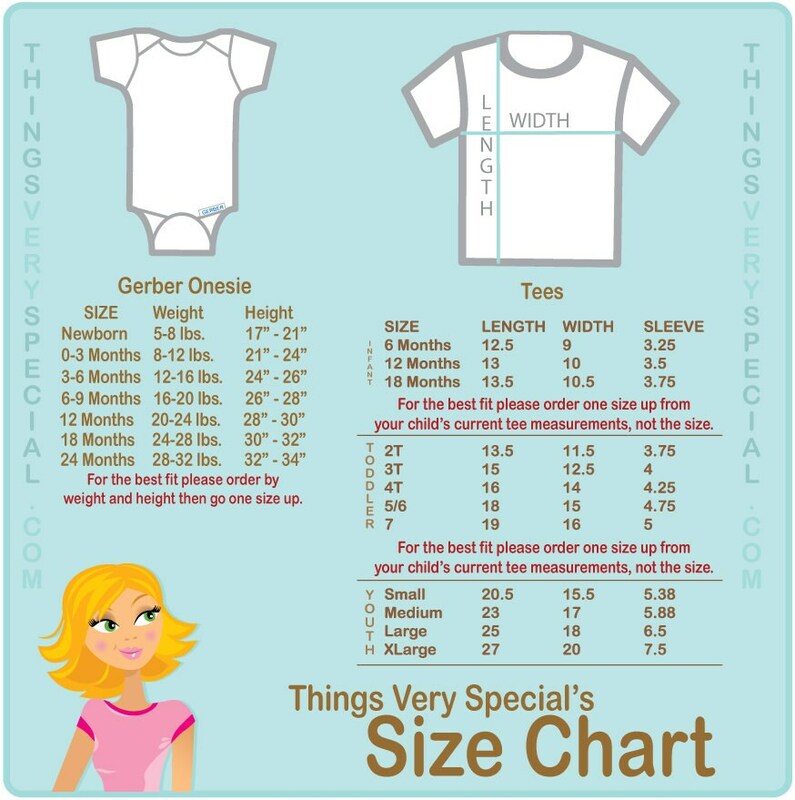 As always, great quality and fast shipping. Thank you again! Shipped fast, personalized exactly how I wanted it. Perfect exactly what I wanted! So cute! 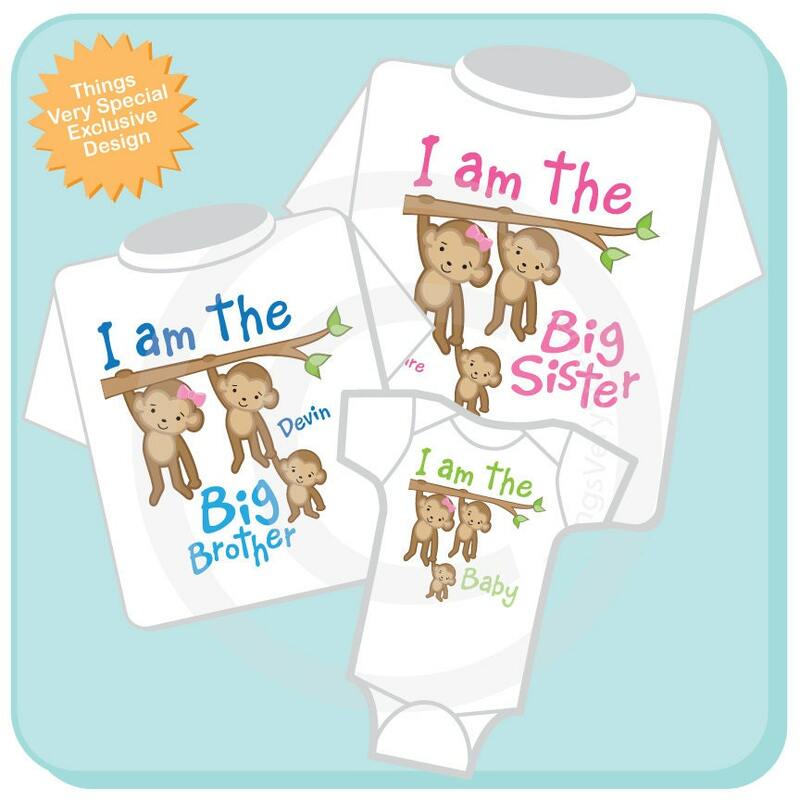 I can't wait to break the news of a new baby to my kids with these shirts! Great quality, and speedy in the post.